16 km north of Kensington. Park recreation and interpretive programs (June 20 to Aug 22), ocean beach with lifeguard services (Jun 26 to Aug 26), cycle pump track, laundromat, playground, kitchen shelter and dumping station. Camper’s store nearby. Pets permitted on leash. Reservations accepted after April 1, online reservations available. AE, Interac, MC, V accepted. HST is applicable to all reservations. 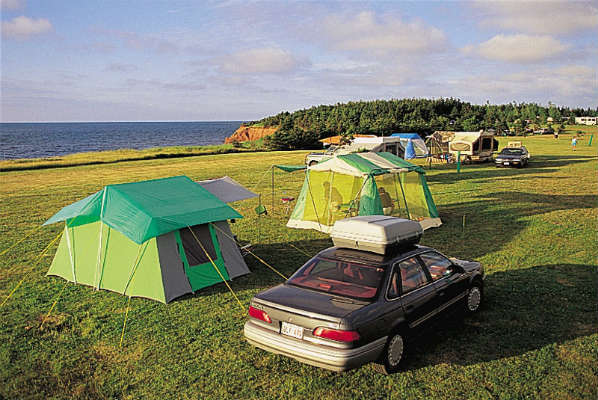 For reservations of 30 days or longer please contact the Provincial Park directly. Address: 449 King St. Malpeque , Rte 20.